In June, the United States defeated the team of Great Britain & Ireland in the 2018 edition of the Curtis Cup. 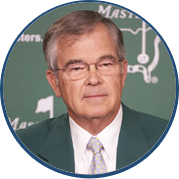 The outcome – 17 to 3 in favor of the United States – represented the most decisive victory in the 40 editions of this biennial match-play event held between the best amateur female golfers from the United States, Great Britain and Ireland. Over the years, the Curtis Cup has become a proven breeding ground for future stars of the LPGA and legends of the game. 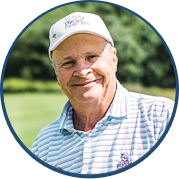 There are 13 Hall of Fame Members who have participated in the Curtis Cup either as a player or captain: Judy Bell, Patty Berg, JoAnne Carner, Beth Daniel, Laura Davies, Juli Inkster, Nancy Lopez, Patty Sheehan, Hollis Stacy, Louise Suggs, Glenna Collette Vare, Joyce Wethered, and of course, Carol Semple Thompson. The Curtis Cup has helped groom future Solheim Cup participants as there are 28 players who have competed in both events. World Golf Hall of Fame Member Carol Semple Thompson has been involved in 13 Curtis Cup events as either a player or captain. 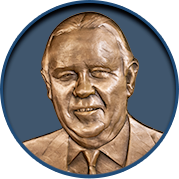 Inducted into the Hall in 2008, Thompson was a seven-time USGA National Champion and the first person to compete in 100 individual USGA competitions. 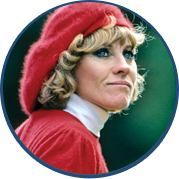 Over the years, she gained a well-deserved reputation as one of the greatest amateur golfers of all-time. 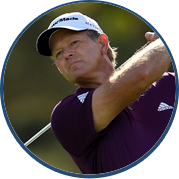 Thompson is known for having a competitive spirit on the course. 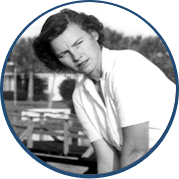 Virginia Grimes, the captain of the winning 2018 squad and a two-time Curtis Cup teammate of Thompson’s has described her as a fierce competitor. Thompson’s competitive spirit paid the ultimate dividends in 2002, when she sank a pressure-packed 27-foot putt on the 18th green to defeat Vikki Laing and retain the Cup for the United States. The fact that it came in Fox Chapel, just a drivable par-5 from her hometown of Sewickley, Pennsylvania, made the moment even more memorable for Thompson. As a captain in 2006 and 2008, Thompson would use her experiences as a player to keep the pressure of the competition from becoming a distraction for her players. As captain in 2006 – an 11½ to 6½ triumph for the United States – Thompson took an active role in helping her team navigate the potentially difficult and windy conditions of the Pacific Dunes Course at Bandon Dunes in Oregon. 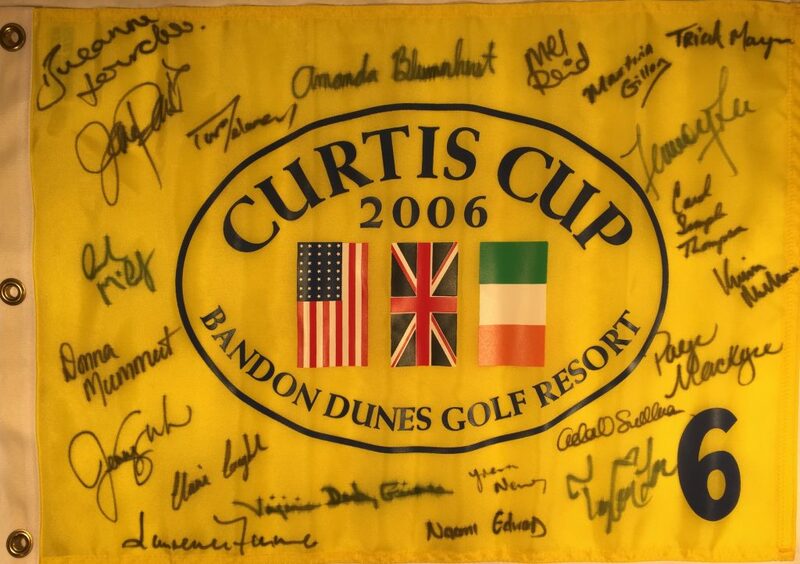 The 35th edition, contested 10 years ago on the Old Course in St Andrews, Scotland, marked the 13th and final Curtis Cup event for Thompson. In her Curtis Cup swan song, Thompson led her squad to a 13 to 7 victory over Great Britain & Ireland. Future LPGA star and World Number One Stacy Lewis, who won all five of her matches that weekend, came away impressed with Thompson’s leadership. A winner of 62 amateur titles, and one of only 11 players to hold both the U.S. Women’s Amateur and Ladies’ British Open Amateur titles at the same time, Thompson never left any doubt about her will to win. Her imprint on the Curtis Cup is one that is unlikely to ever be matched.